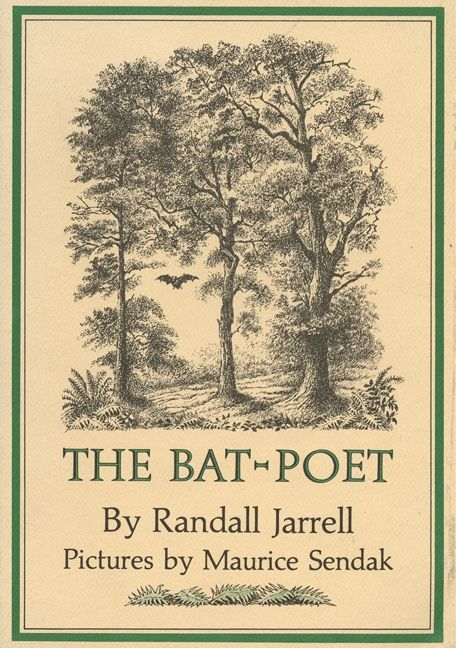 The Bat-Poet is about a bat who decides to stay awake during the day. He creates poems about his experiences and recites them to others. His bat buddies don't understand. The mockingbird criticizes them. The chipmunk loves them and encourages him to continue though. So he creates the last and best poem in the book, which is below. Her baby hangs on tight. The others are all there. 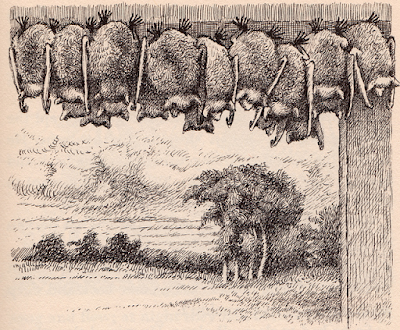 Bunched upside down, they sleep in air. 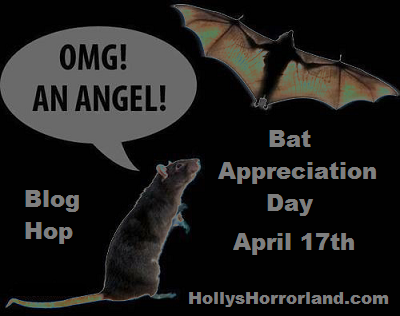 Add a link to your bat post to hang with the gang!